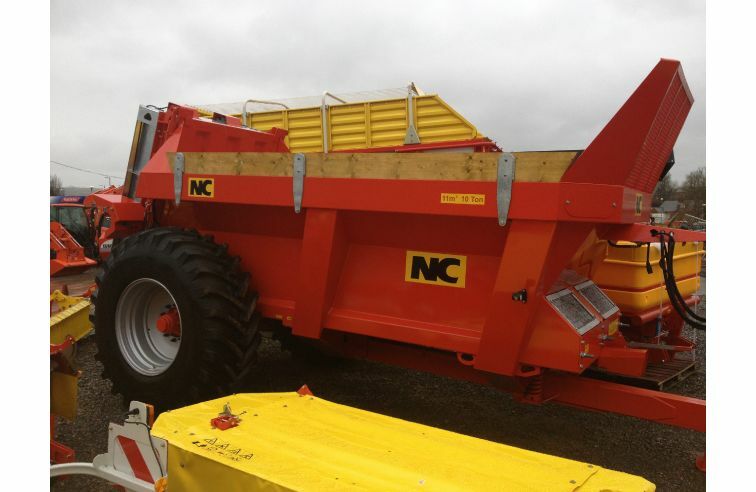 NC rear discharge spreader on 10 Stud single axle. C/W 650 tyres, Hydo rear door, Folding protective light guards, wooden greedy boards, sprung drawbar. 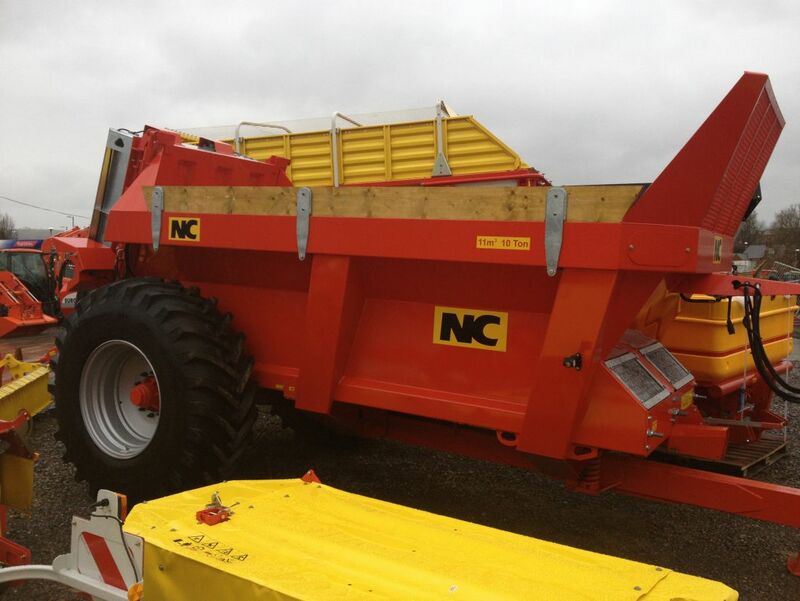 In stock at our Tiverton depot and ready for delivery. Part exchange welcome.